I am still fighting to get a working version of Home Assistant up and running. I am now trying to run the upgrade to see if it gets me close to a working version. I am getting permission errors in the upgrade. What I have put in bold is where the issues start. This text is come up red during the install before is exits. This is where the permission errors start. If anyone can tell me the correct permissions it is a pretty easy fix. If am sudo per the upgrade directions I see no reason why I would be getting a permission denied error. 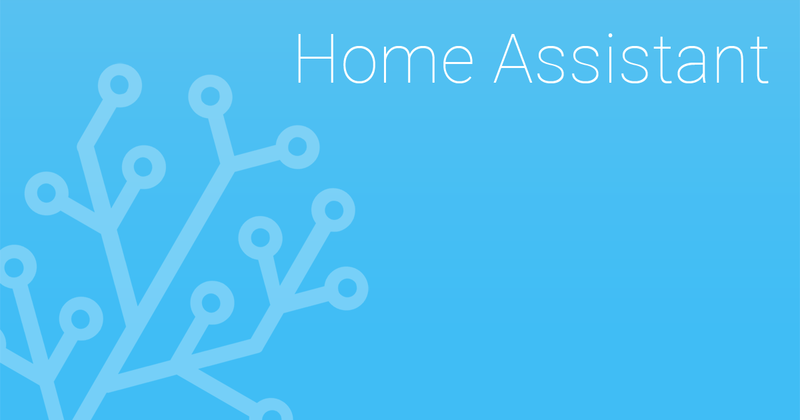 Step to update Home Assistant. Be sure that you’ve stopped HASS before upgrading.